This is a wholesale lot of 9 hats. These are all brand new mostly still with original retail tags. These are mixed sizes, styles, designs. Please see image for examples of what is included in this lot. Your average cost is only $1.00 each! 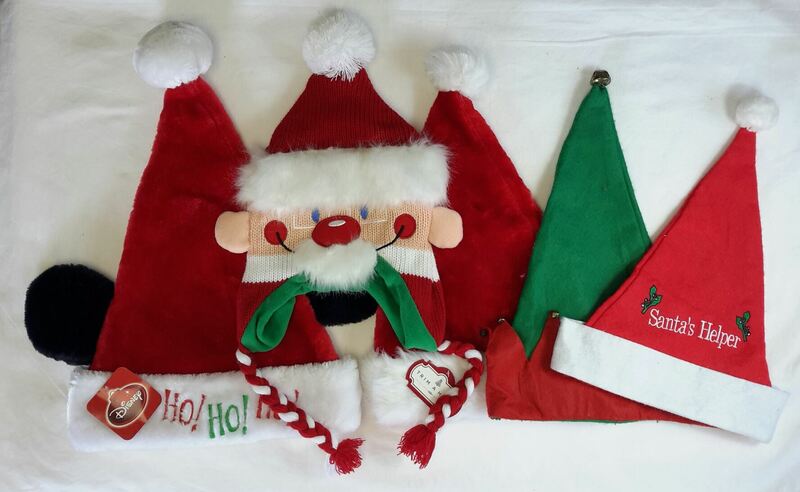 Click the button below to add the Wholesale Lot of 9 Holiday Christmas Novelty Hats Santa Elf Brand New to your wish list.